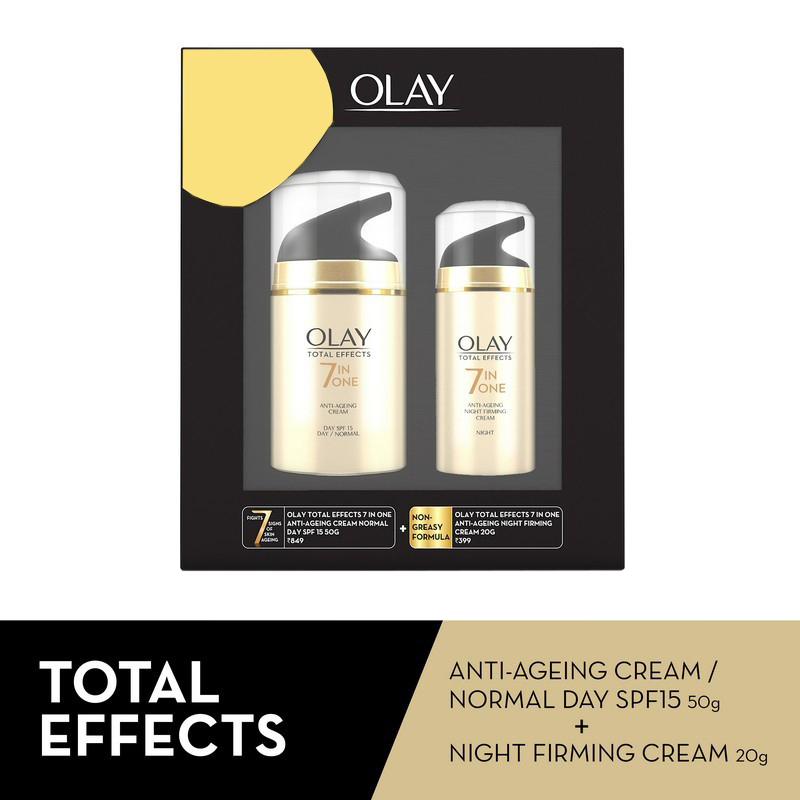 A combo pack containing an anti-ageing day cream with SPF15 and a night firming cream. The anti-ageing day cream moisturises the skin and shields it against damage from sun exposure. 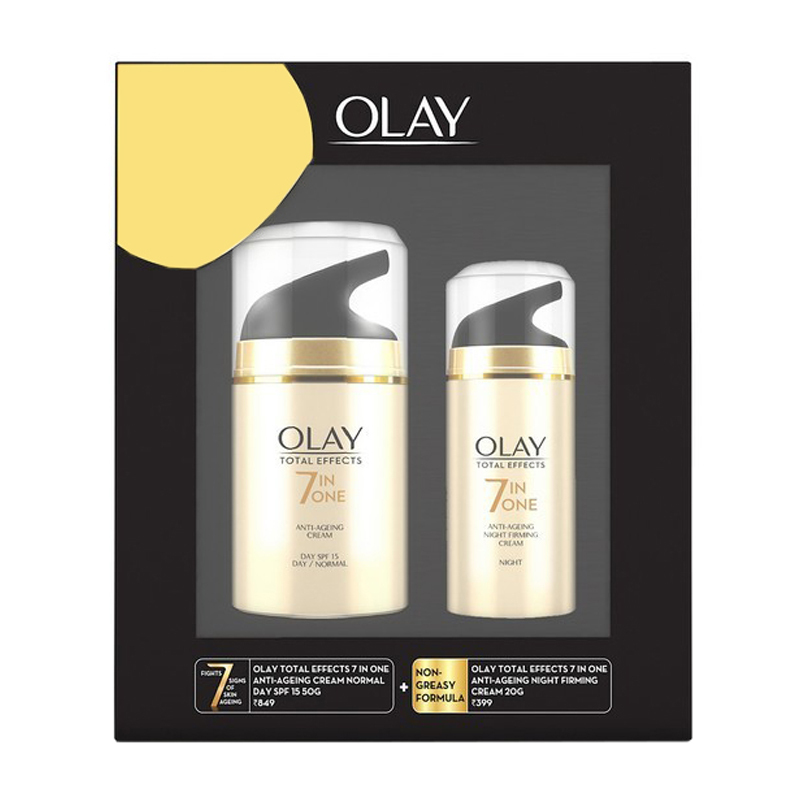 It reduces lines and wrinkles, making the skin appear radiant and smooth. The night firming cream removes all signs of ageing and makes the pores tighter, making the skin youthful.